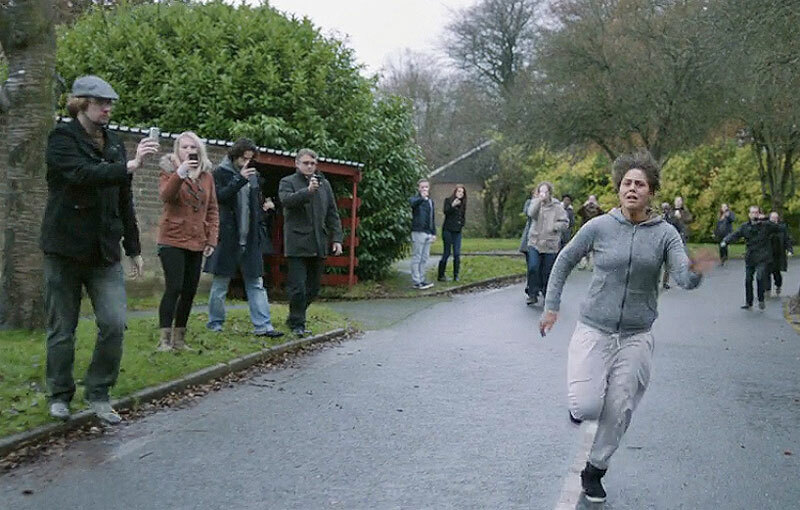 This week on Black Mirror Friday, Shannon and Fadra get deep about crime and punishment as they discuss White Bear (S2E2). Synopsis: Victoria wakes up and cannot remember anything about her life. Everyone she encounters refuses to communicate with her, and they are all filming and photographing her. They seem to know something she doesn’t. But what? This is the segment where we ask, “How far off is this technology?” But this episode is not really about technology. Using this type of punishment could be possible, though we’re not sure about the ability to erase a person’s memory. Here’s the real question we discuss: Is this really a punishment for the criminal when she has no memory of what she’s done? Does it do anything to rehabilitate her? Or is it more for the public to feel satisfied and entertained? Since Black Mirror is an anthology, we’re rating every episode to help you decide which are must-sees, good to watch, or could be skipped. We’d love to hear your feedback on any Black Mirror episode! Chat with us online @StingerPodcast everywhere.